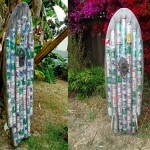 We have featured quite a few cool creations made from beer cans here at Geeky Gadgets, like the beer can robot, and now we have the Beer Can Surfboard which is the work or San Diego artist Richard Morrison and surfboard maker Gary Seagraves. 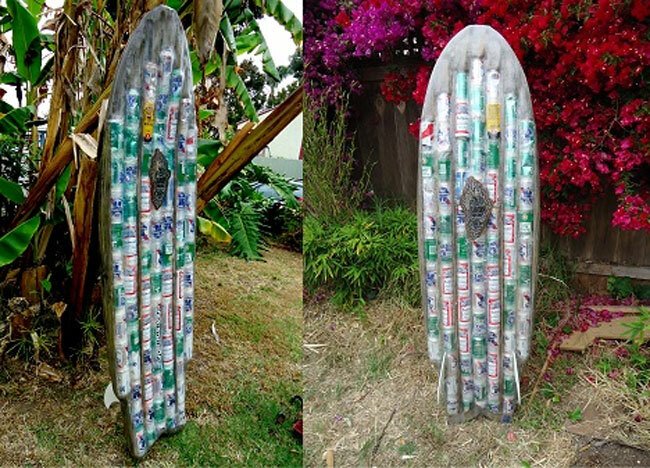 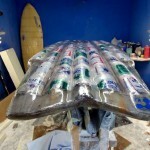 The Beer Can Surfboard started out as a sculpture, but now it is probably the worlds first fully working surfboard made from recycled beer cans, and it is made up of a total of 72 beer cans. 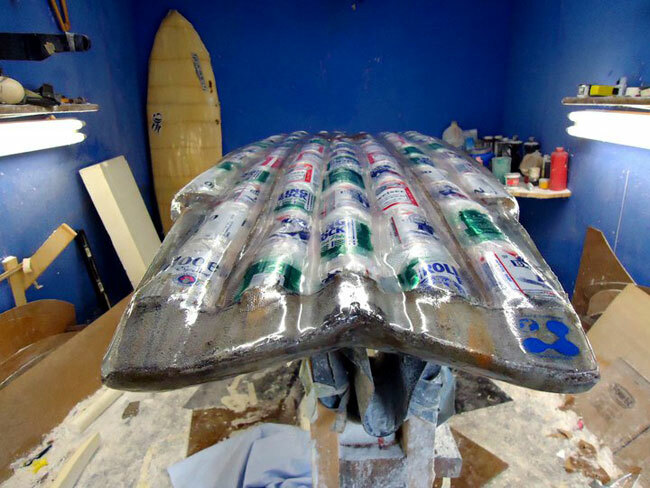 You can see how the beer can Surfboard was made in this Facebook Video, and also find out more details over at Richard Morrisson’s Facebook page.